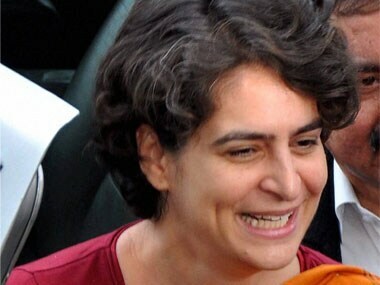 Priyanka Gandhi Vadra might have just arrived in the Indian political scene but she had long been on the sidelines, quietly holding on to her role of being a guiding force for her brother, Rahul Gandhi, while being an able support to her mother and UPA chairperson Sonia Gandhi. 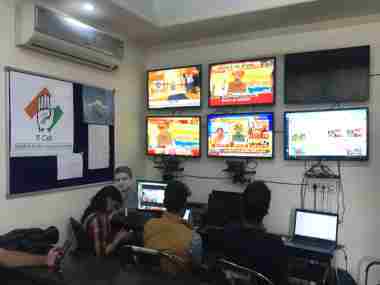 Swaraj India on Wednesday alleged a conspiracy by the AAP government resulted in its failure to get a common symbol for the MCD elections. 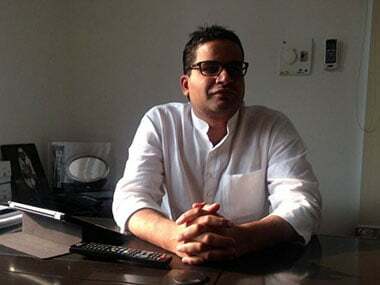 With the Congress roping in Prashant Kishore to fine tune the party's strategy in poll-bound Uttarakhand, BJP said it shows that the Congress leadership has "lost faith" in state party leaders. 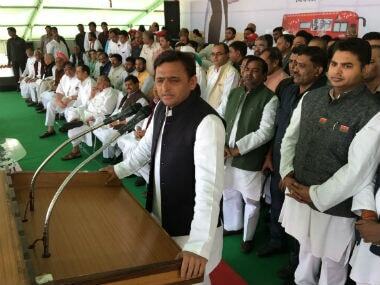 Chief Minister Akhilesh Yadav on Thursday said he is "not aware" of any attempt at forming a coalition with other parties ahead of the Uttar Pradesh Assembly polls, a final decision on which would be taken by Samajwadi Party supremo Mulayam Singh Yadav. 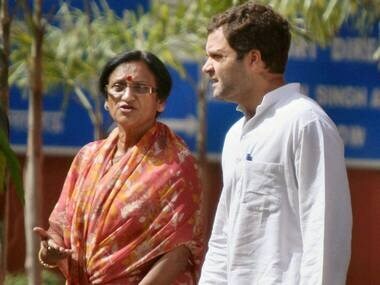 In a jolt to Congress in poll-bound Uttar Pradesh, senior party leader Rita Bahuguna Joshi on Thursday joined BJP and attacked Rahul Gandhi over the way he was running the party and his reaction to the army's surgical strikes. 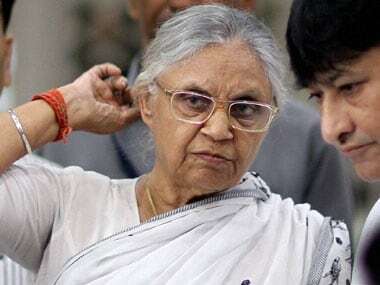 Congress has hoisted Shiela Dikshit as the face of the party for the upcoming elections in Uttar Pradesh. 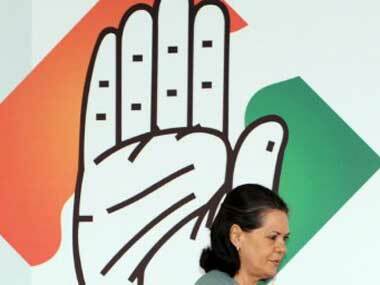 The Congress brand is severely tarnished, and associated with corruption, incompetence and dynasty. 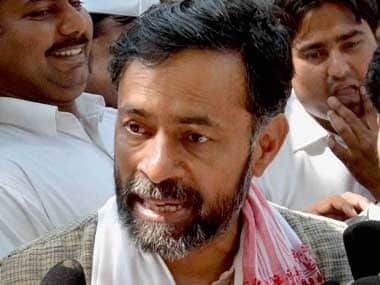 No voting block, no caste and no group sees the party as attractive. 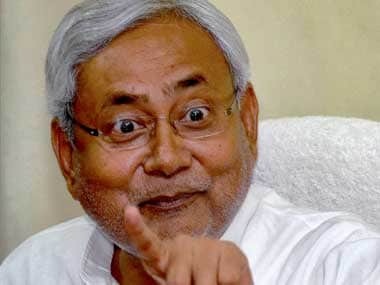 There is no chance that the Brahmin strategy will succeed. 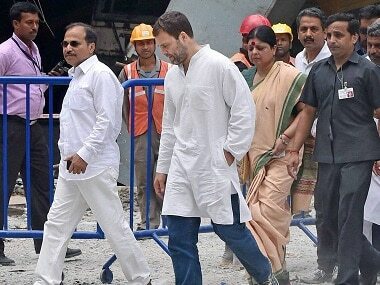 Congress VP Rahul Gandhi could well be made the chief ministerial candidate for the upcoming 2017 Uttar Pradesh Assembly elections, media reports suggest.